Want to edit an audio clip? Want to record and then modify your voice? For all these works, you need to have a nice audio editing tool. 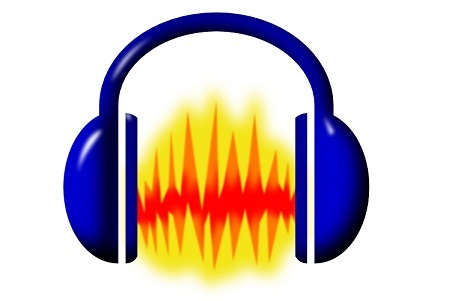 There are many paid and free tools are available for these audio related tasks. But in this post, we are listing few free and open source tools that offer paid tools like feature. With these tools, you can edit audio, mix multiple tracks, edit duration, apply sound effects and many more. Check the list of 7 best free audio editors below. Power Sound Editor is a free visual sound recording and editing software. It provides many nice and advanced features to edit a sound track. You can use this tool to record your own voice, edit a sound track, mix sound tracks and add different sound effects. Mp3DirectCut is another free audio editing tool. It can record and edit mp3 files. You can do lots of things in an audio files. Audacity is an opensource sound recording and editing tool. It can record voice, convert tapes, edit audio files. You can also cut, copy and mix audio files. This nice tool can also remove background noise. Music Editor Free is also a nice music editing tool It can record, edit and music files. Like other tools, it can also cut, copy and paste parts of recording. You can also add effects like echo, amplification and noise reduction. Sound Engine is a personal audio editing tool. You can use it to edit wave data. Not a powerful audio editing tool but you can do lots of simple audio editing work. DJ Audio Editor is another nice easy to use audio application. You can do lots of music related functions. As the name suggest, it can help you a lot if you work in sound mixing. You can create and edit sound files professionally.